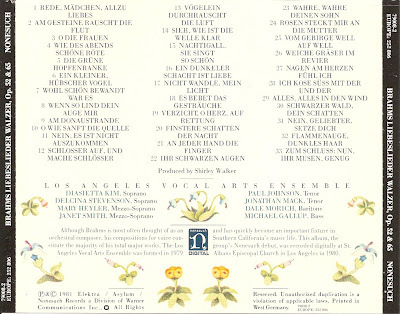 Neue Liebeslieder, Op. 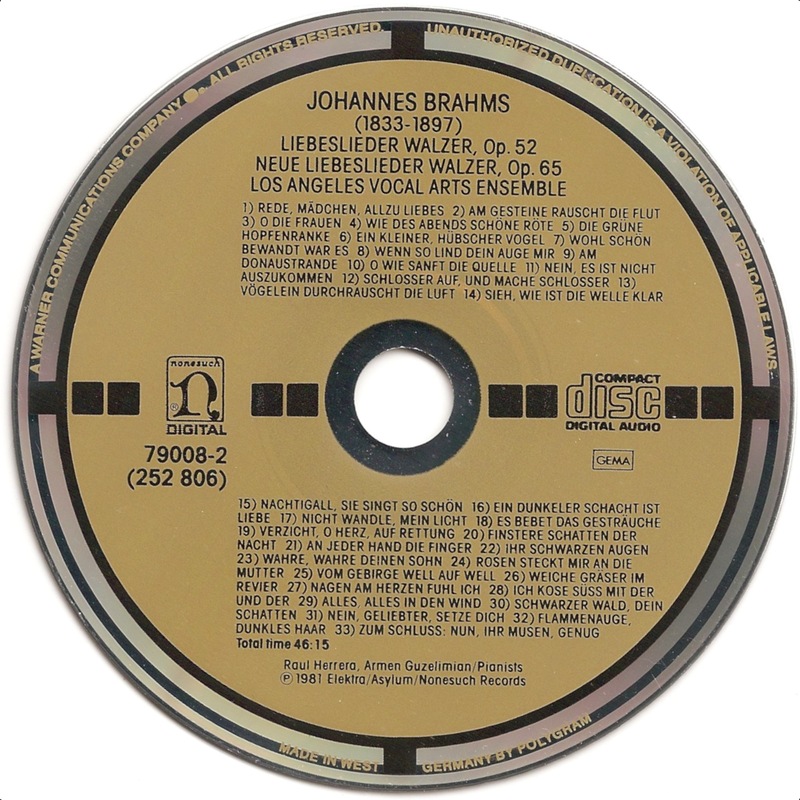 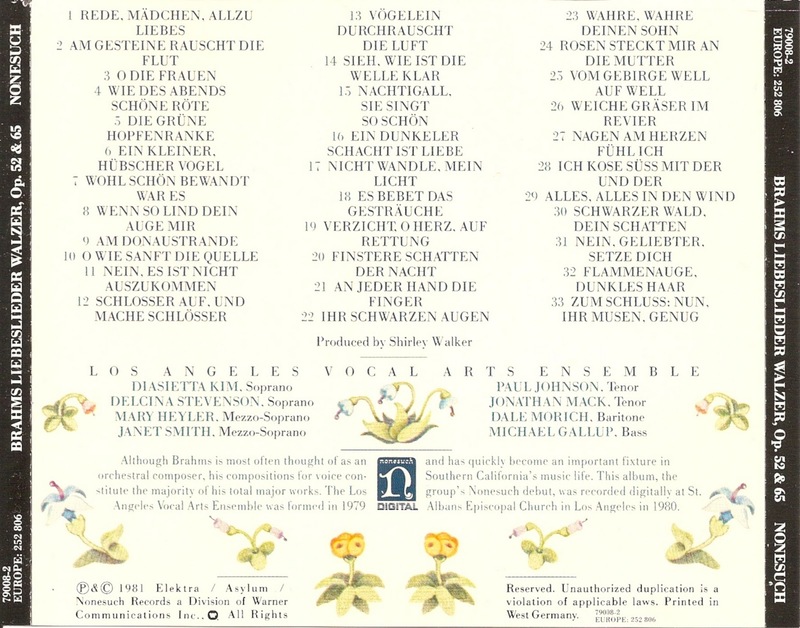 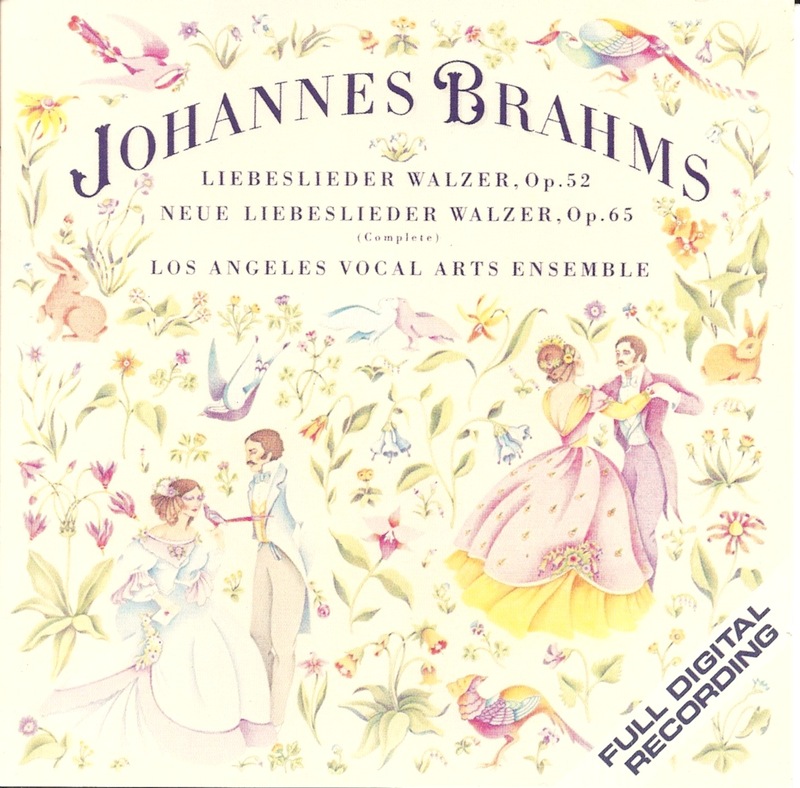 65 (New Love Songs), also known as Neue Liebeslieder Walzer, written by Johannes Brahms, is a collection of Romantic pieces written for four solo voices and four hands on the piano. 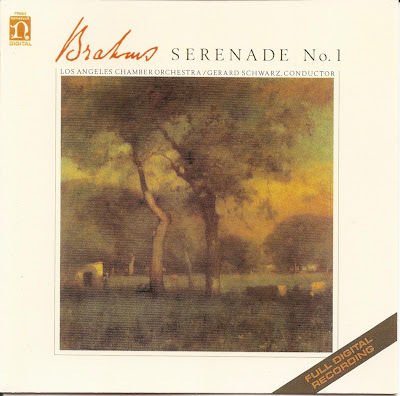 The two Serenades, Op. 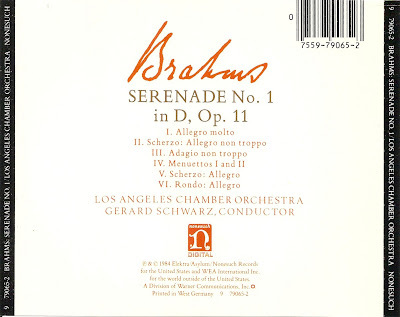 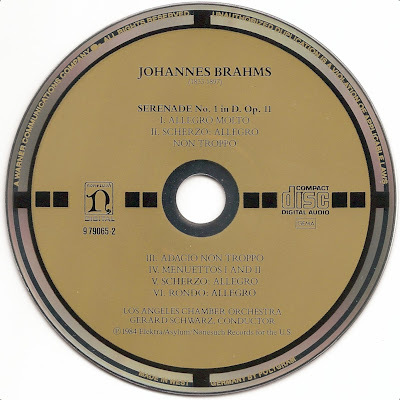 11 and 16, represented two of the earliest efforts by Johannes Brahms to write orchestral music.